The end of 2018 is just around the corner, and what better way to go out with a bang than with a poppin’ highlight and lip color to match? 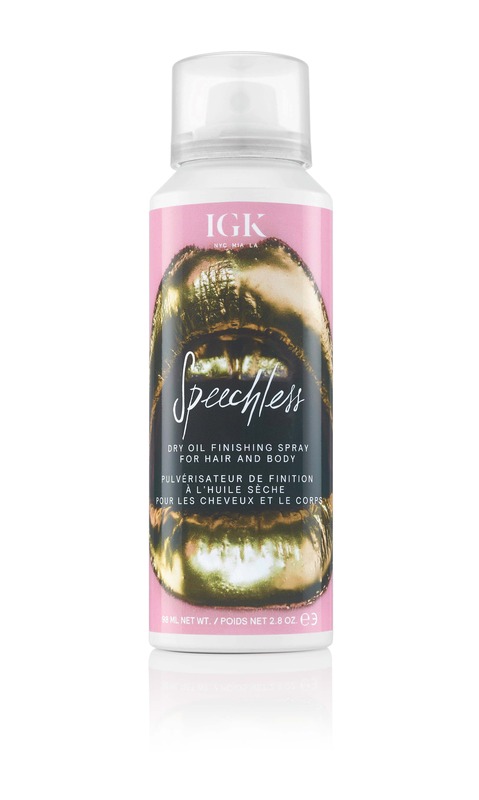 Luckily, December broke out some of the best beauty launches of the year so you can start 2019 on the right foot. 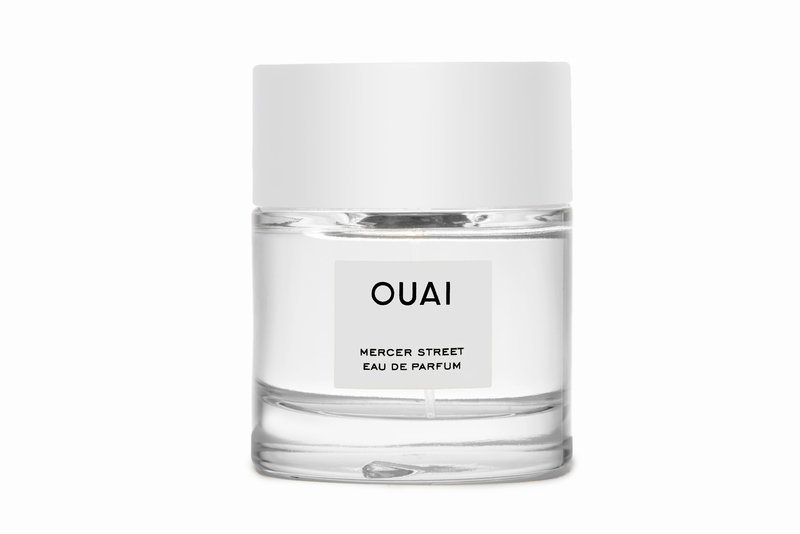 Check out our favorite beauty launches you missed in December below. It’s no secret that Khloe Kardashian and Malika Haqq are BFF goals. 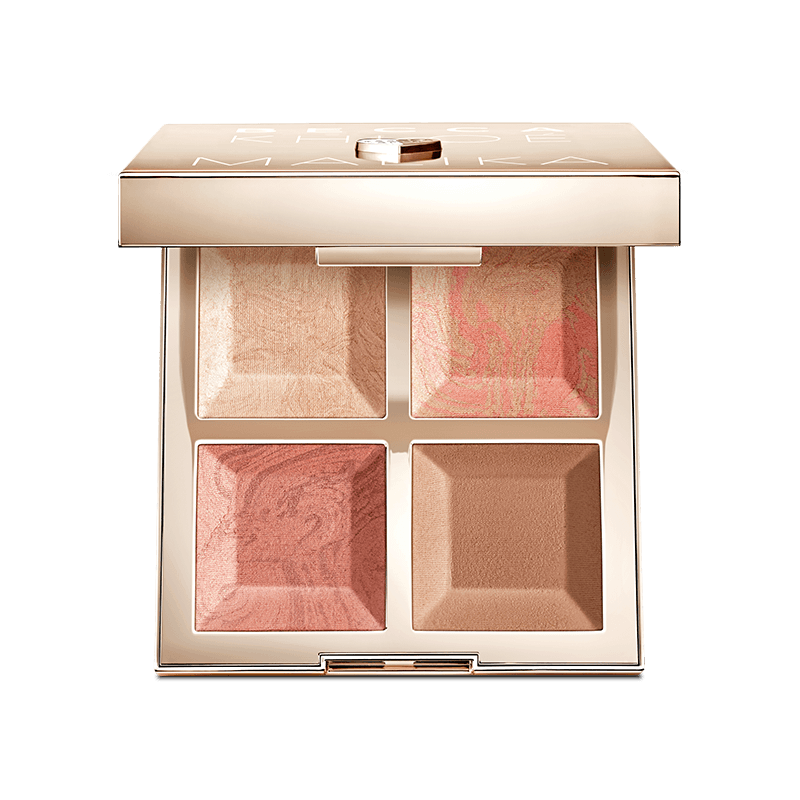 The duo partnered with BECCA Cosmetics to bring us a full-face palette featuring a bronzer, soft-focus highlighter, and two radiant blushes. Shea butter, argan oil, and avocado oils? It doesn’t get more nourishing than that. These soothing ingredients work together to support the protective skin barrier while panthenol and hyaluronic acid increases and maintains optimum hydration levels. There’s nothing like a good hair day to end the year right. The rich blend of avocado and amla oils soften and protect hair without the greasy roots or product buildup. We may be headed into the new year, but you can look five years younger thanks to the powerful age-defying serum. 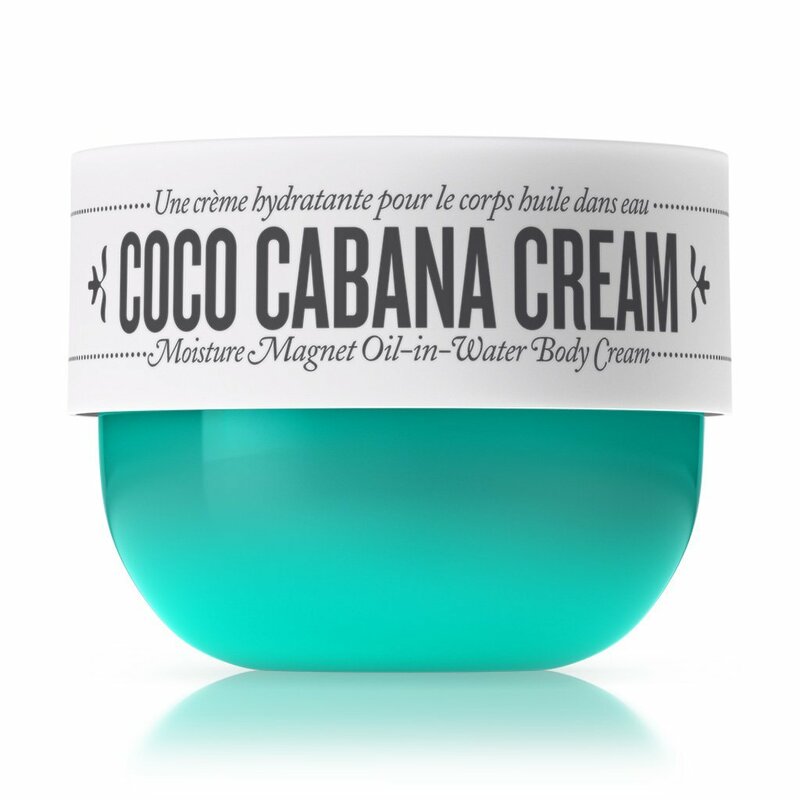 It hydrates and maintains moisture longer, leaving skin plump and dewy. 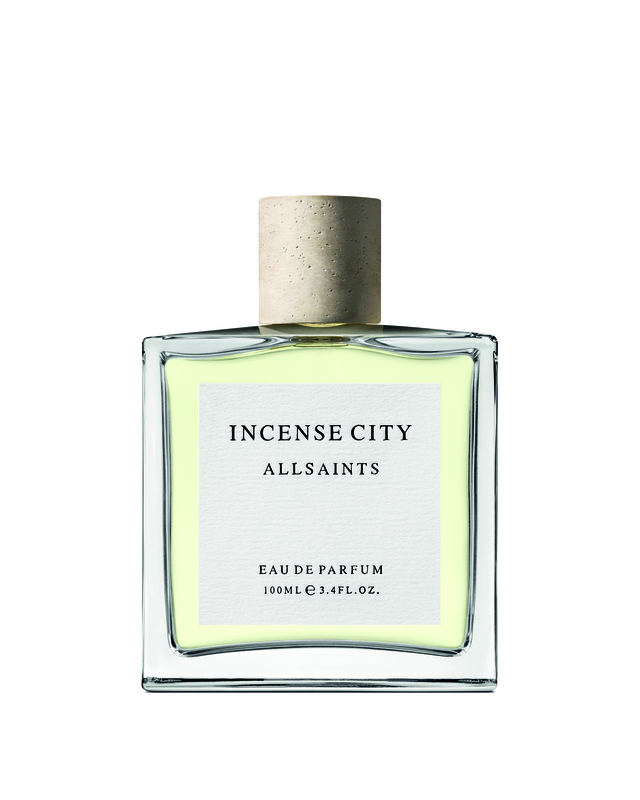 Relax anxieties about the new year with this soothing unisex fragrance. The blend of cypress and cedarwood leaves a super calming yet fresh scent. You can add the long-lasting, multitasking stick to your list of makeup bag essentials. 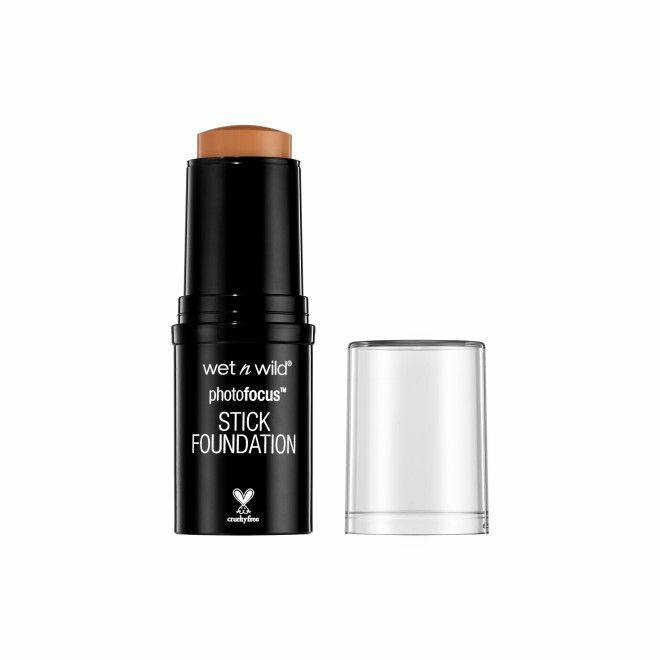 Available in 21 different shades, the lightweight formula delivers a flawless semi-matte finish. 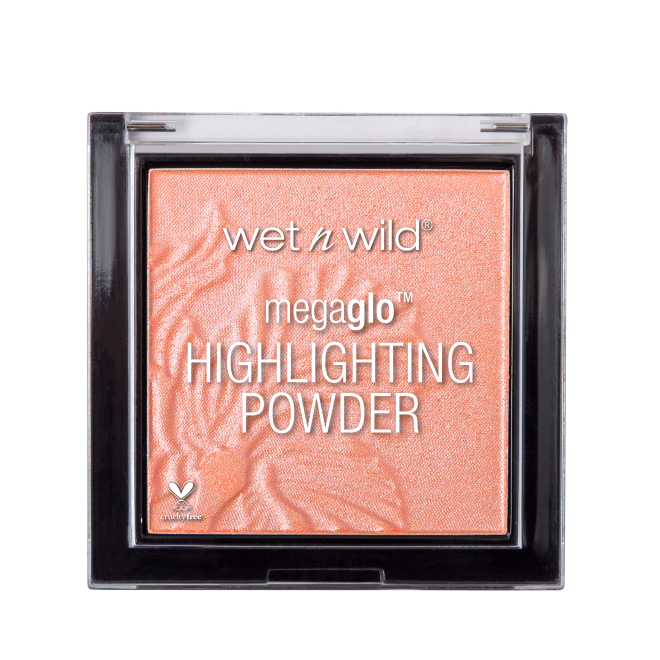 Glow out with a bang this New Year’s Eve with just one swipe of this gorgeous, creamy formula. Infused with ultra-reflective and micro-fine pearl pigments, the highlighter has everything you need to shine from the inside out. 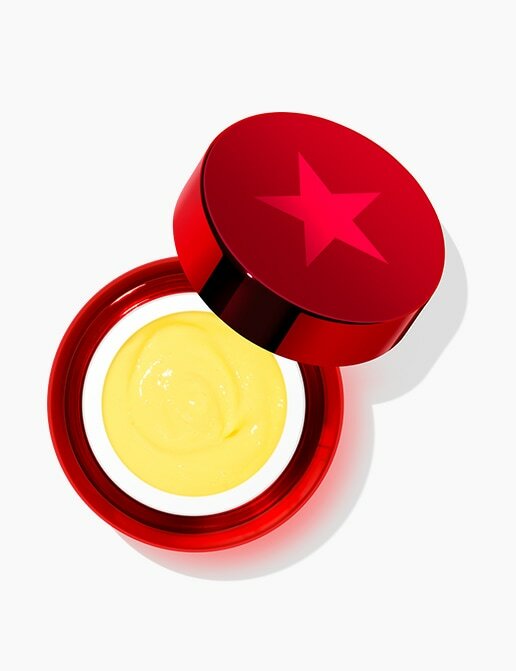 Give your skin the love it deserves – this intense hydrating oil-in-water gel cream instantly transforms and softens dry, irritated skin (not to mention, it smells so good). Did you know your favorite flower is also good for your skin? 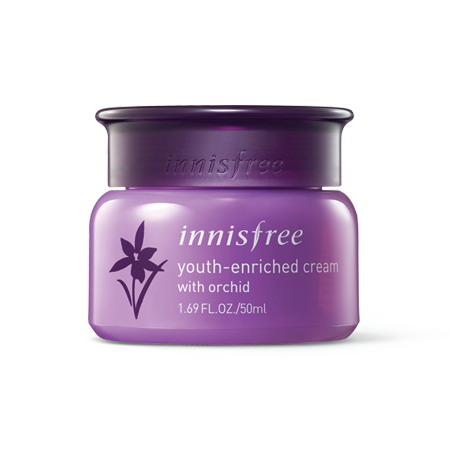 Yep, the innisfree orchid-infused cream helps strengthen, firm, smooth, nourish, and brighten the look of skin. Opt for a travel-friendly palette to accompany you on all of your 2019 travels. The four neutral shades can be worn with any look. New year, new fruity fragrances. With top notes of orange, peony, Italian lemon, iris, and lily, you’ll be feelin’ fresh and flirty in 2019. 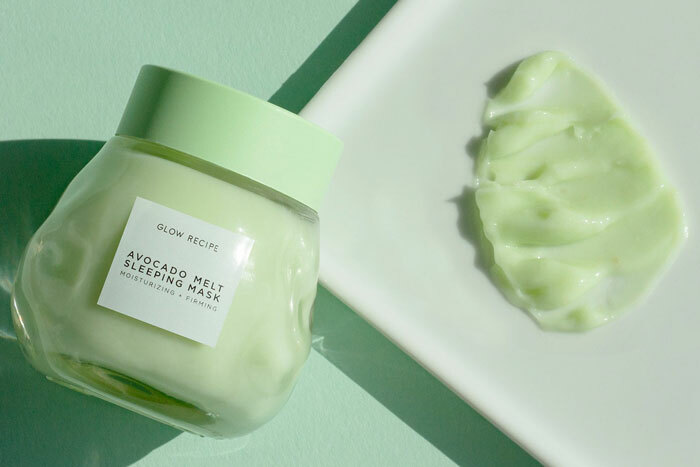 Exfoliating made easier than ever. 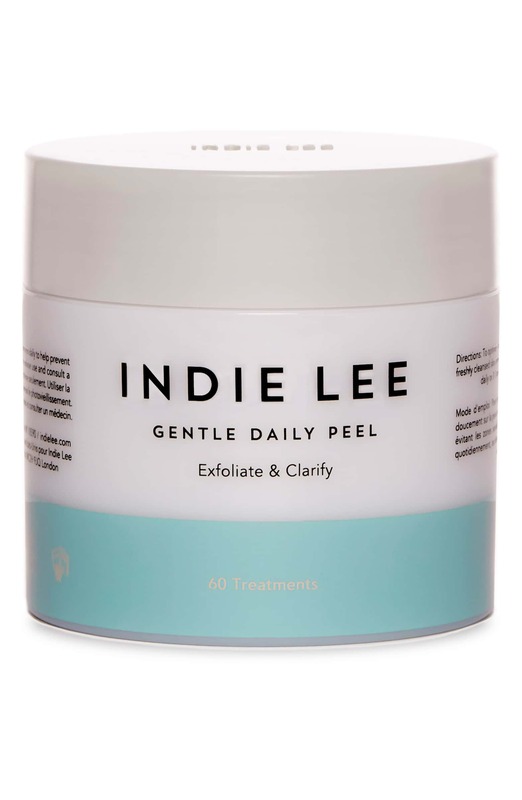 Formulated with natural hydroxy acids, these peel pads gently exfoliate dead skin cells, dissolve excess sebum, and improve skin clarity. Just wipe over dry, freshly-cleansed skin two to three times a week! 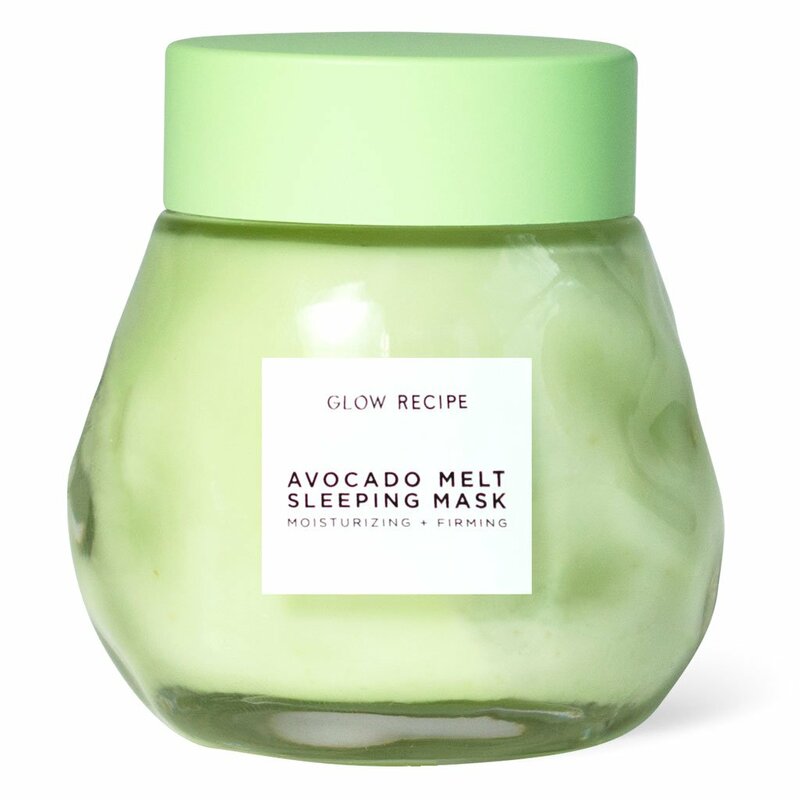 We avo-can’t believe how effective this sleeping mask is. The creamy yet breathable formula nourishes and softens dry, tired skin overnight. GLAMGLOW® is giving a whole new meaning to the term beauty sleep. The passionfruit night treatment is made with gentle exfoliating acids and hyaluronic acid to soften, hydrate, and nourish skin while you sleep. Lip, lip, hooray! 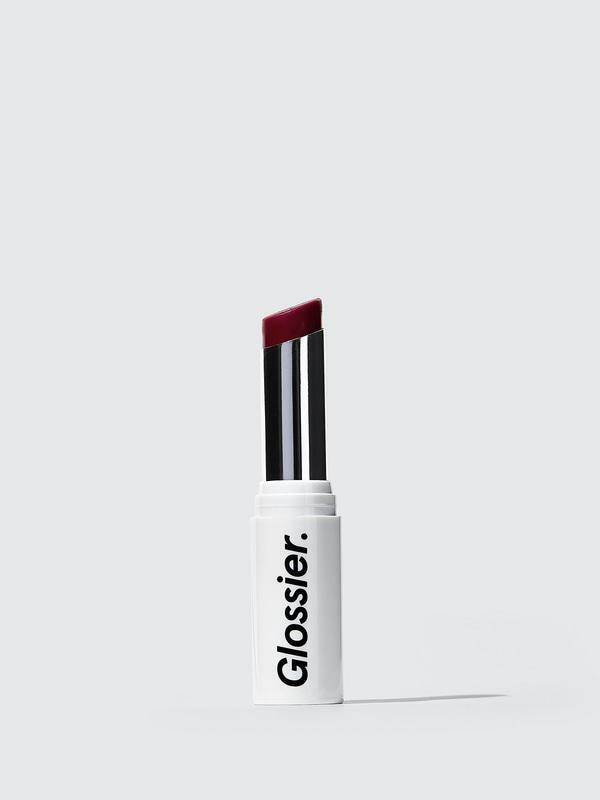 Finally, a lip color that adapts to your own natural lip shade. Swipe on one of the six shades for a diffused, matte finish on NYE. Still looking for the perfect NYE outfit? Check out 10 head-turning dresses to ring in the new year.